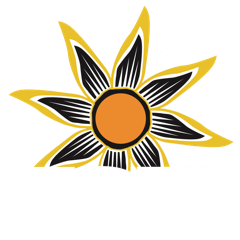 River Radio is KSJD's monthly discussion of river issues in the Four Corners area and a celebration of those who love to float the whitewater. Join us for River Radio to hear about current affairs related to water, and issues affecting the rivers of the Four Corners area. 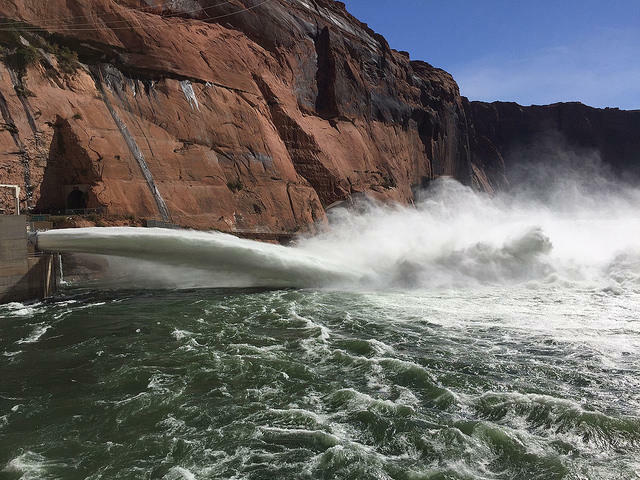 In November water managers for the Colorado River opened the floodgates of Glen Canyon Dam and released a huge flood down the Grand Canyon. In this edition of River Radio, host Sam Carter talks with Katrina Grantz from the Bureau of Reclamation's Upper Colorado Region about this “High Flow Experiment,” a managed flood intended to move sediment down the canyon in an attempt to improve the health of the river corridor. 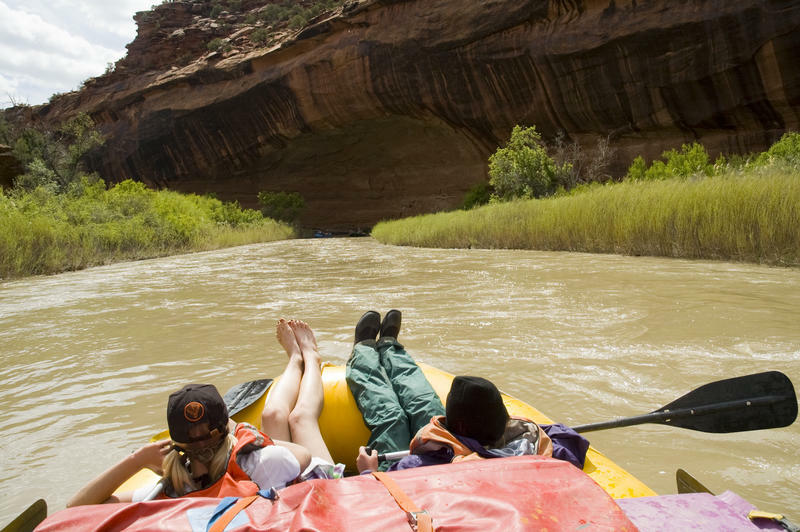 For the past 15 years, a group of volunteers floats down the San Juan River in Utah and collects trash that has been deposited into this scenic and well-traveled corridor. 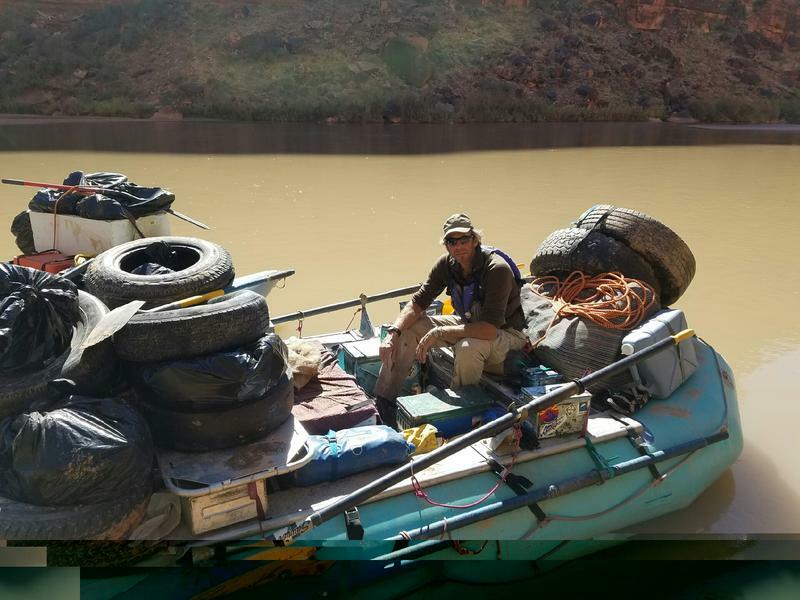 In this episode of River Radio, host Sam Carter talks with Tim Hunter, the leader of this clean-up crew, about the types and amounts of trash they collect, and why this is important for him and his fellow volunteers. 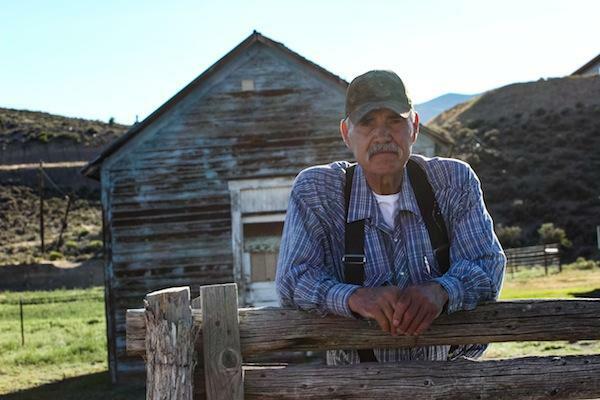 In this episode of River Radio, host Sam Carter talks with local filmmaker Corey Robinson about his work documenting the struggles around fresh water resources across the U.S. His work is focused on personal stories of people who have been affected by water policy, and corporate control of fresh water for supplying large cities like Las Vegas and operations like pig farming in the east. 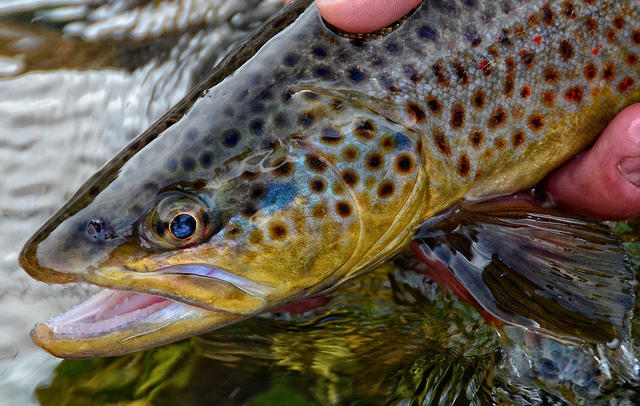 In this episode of River Radio, host Sam Carter talks with Jim White, an aquatic biologist with Colorado Parks and Wildlife, about recent fish surveys done in the lower Dolores River, what has been learned about the health of the fish population there, and how his studies could influence river management in the future. 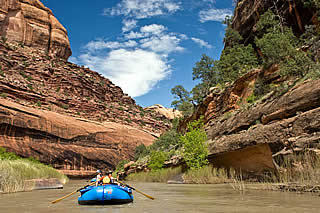 The lower Dolores River saw the first recreational boating release in over five years last weekend, allowing many local boaters their first chance to float this scenic stretch of the river. In this episode of River Radio, host Sam Carter talks with local boater Megan Tallmadge and her children about their recent experiences boating the lower Dolores River.